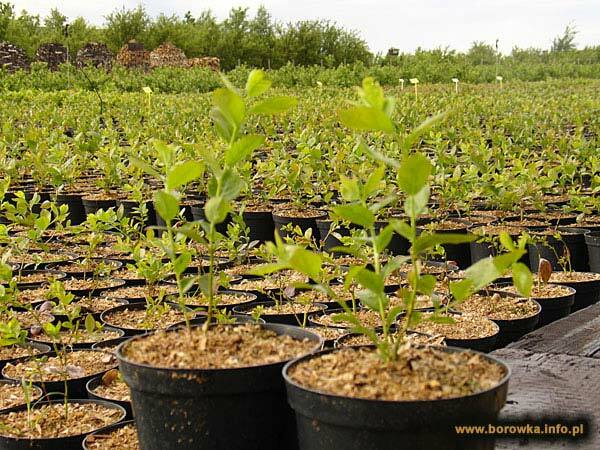 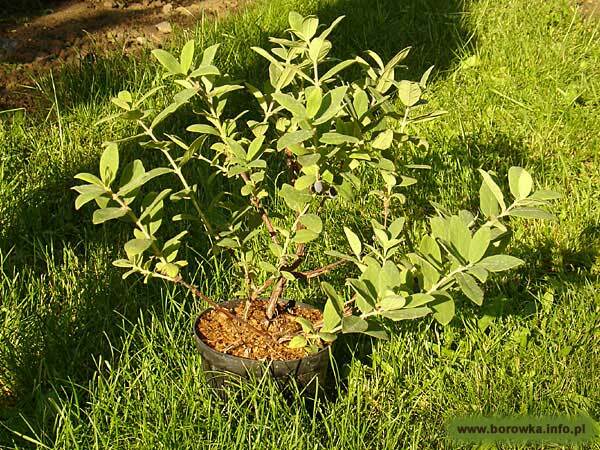 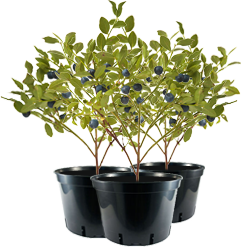 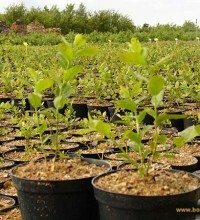 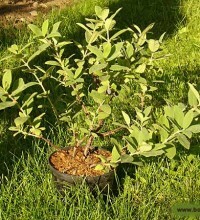 We create nursery stock from half- wooden seedlings in polytunnels in early July. 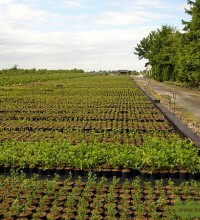 Rooted seedlings are stored for next spring in a tent, then we nurse them. 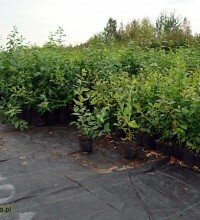 In September, our material is perfect to put in place permanently. 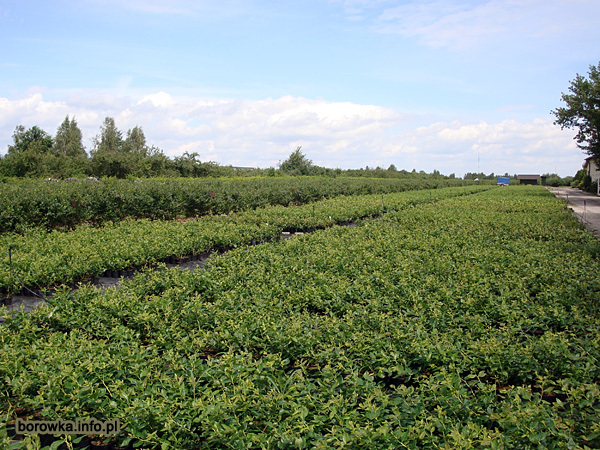 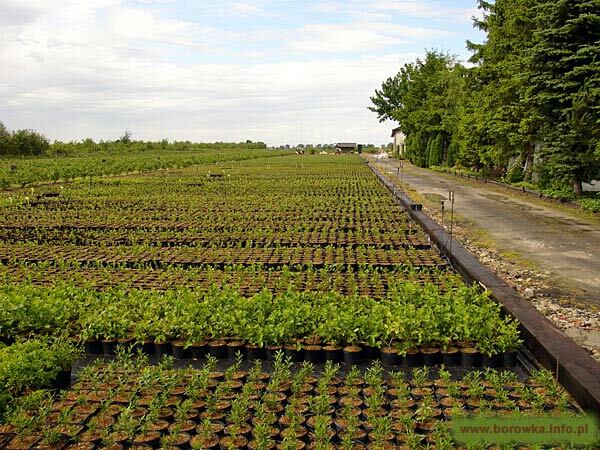 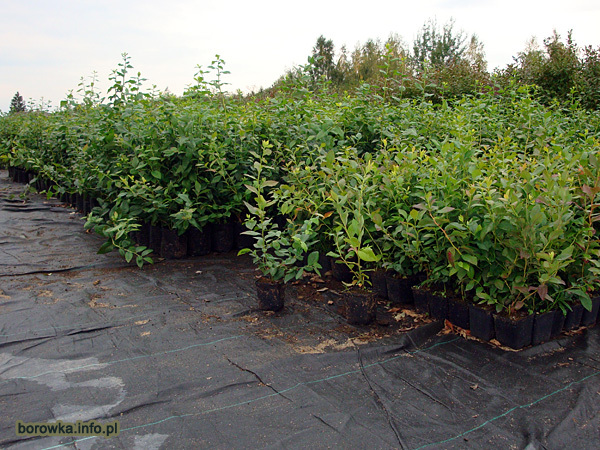 Guarantee high quality of our material is vetting nursery and planting carried out every year by the Mazowiecki Inspectorate of Plant Protection and Seed Set in Wesoła near Warsaw. 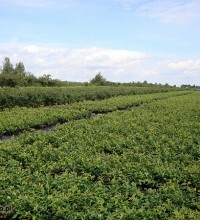 Prospective growers, buyers in our nursery are provided with expert advice.